Prof. Hans Kippenberg delivering his laudatio. 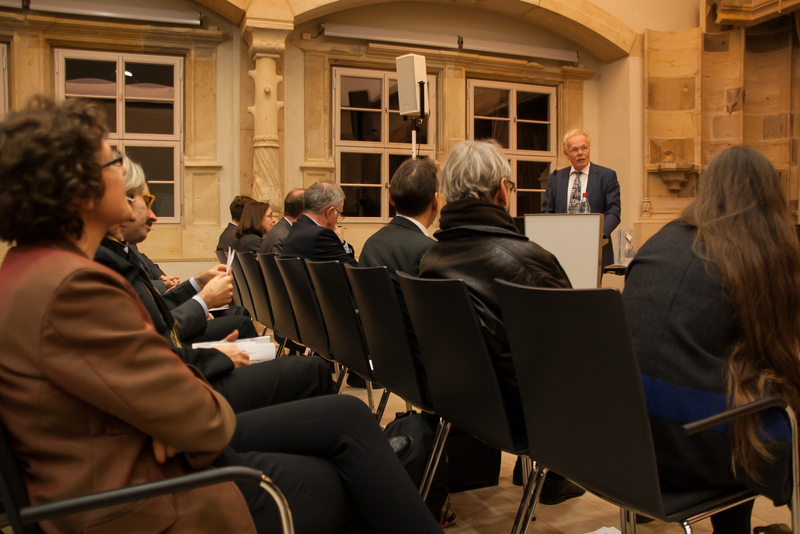 Es ist eine herausragende Arbeit eines Nachwuchswissenschaftlers in dem Feld zwischen Religionswissenschaft und Naturwissenschaft, ist bezogen auf Webers Forschungsprogramm, interdisziplinär angelegt und mit historischer Tiefe und langem Atem, wie man ihn von einem Seefahrer erwarten darf. I guess Egil Skallagrimsson was actually more of a farmer than a sailor (incidentally that fits better with my own family background, too), but perhaps our shared warrior-poet mentality and ruthless brutality make the link stick nevertheless. In any case, this is now the fourth prize for The Problem of Disenchantment, and perhaps the one that means the most to me. With Weber towering over the work for so long, and the book arguing for some serious revisions to Weberian approaches, it does mean a lot to get the recognition of an institution that, so to speak, carries Weber’s “routinized authority” in the present day. “The Problem of Disenchantment” wins the first Gerardus van der Leeuw Award. My PhD dissertation, The Problem of Disenchantment, has just won its second award. 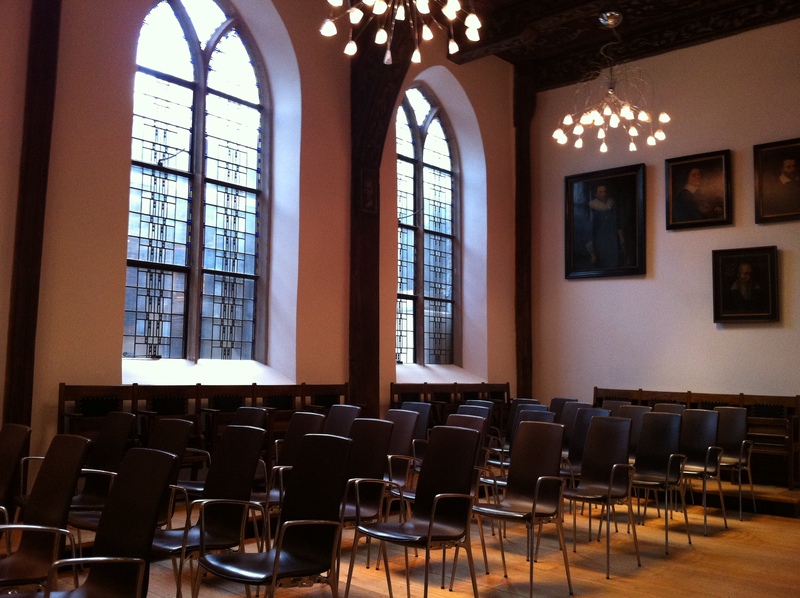 The Dutch Association for the Study of Religion (NGG – Nederlands Genootschap voor Godsdienstwetenschap), one of the oldest such national organisations in the world, recently publicised the winner of the Gerardus van der Leeuw Award. It’s the first time this prize, named after the famous Dutch phenomenologist of religion (and founder of the NGG), is awarded, which makes it a great honour. 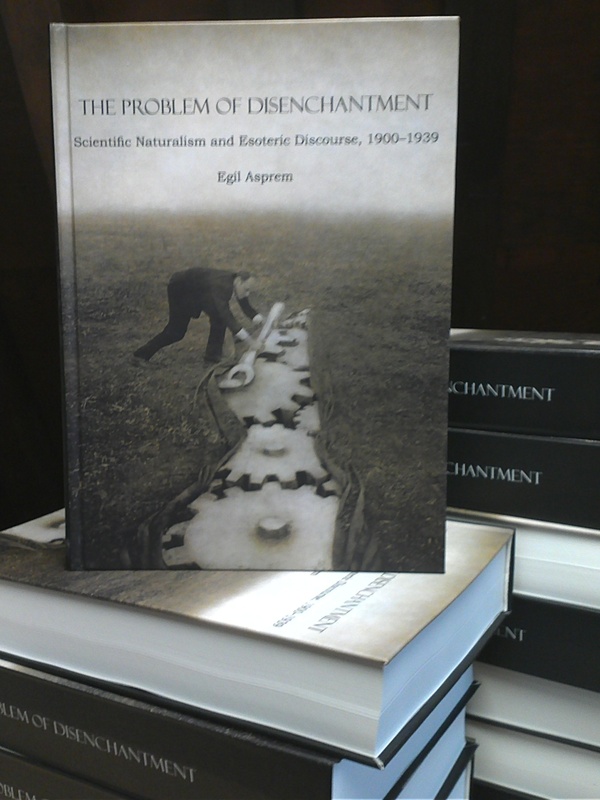 Last summer, The Problem of Disenchantment won ESSWE’s PhD Thesis Prize, making this the second award. 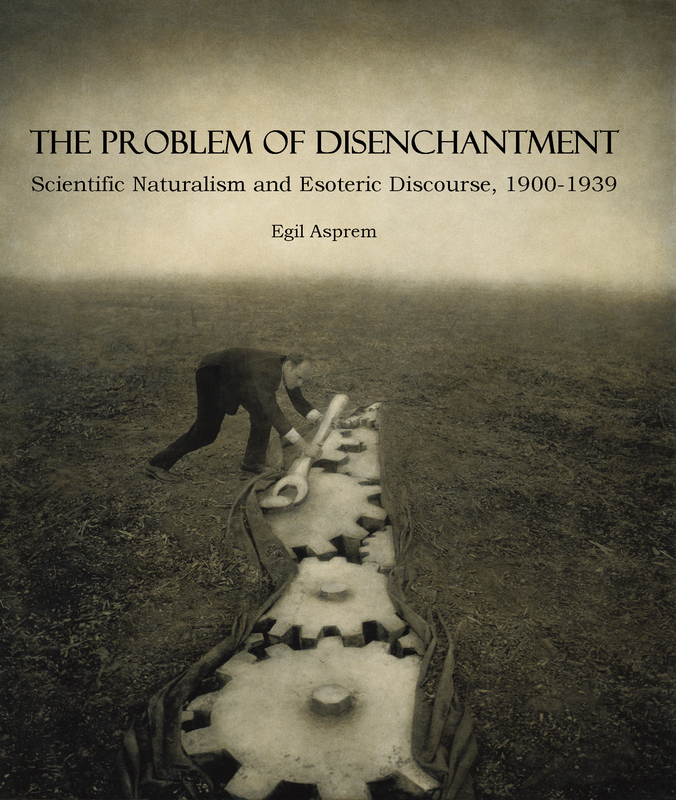 On February 5, 2013, I was initiated into the higher mysteries of Academia, after publicly defending my dissertation entitled “The Problem of Disenchantment: Scientific Naturalism and Esoteric Discourse, 1900-1939”. Here’s a recollection of the ceremony in images.